This fascinating propaganda film by the Office of War Information was apparently finished just before the Battle of Midway in June 1942. It was a time when the Allies were losing all across the globe. The film is 43 min. 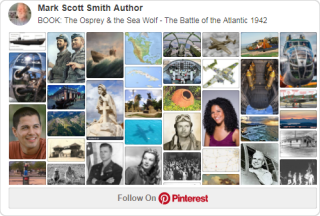 – bit long for this blog, but quite worth it to get a sense of the events leading up to American involvement in WWII and the mood at the time.